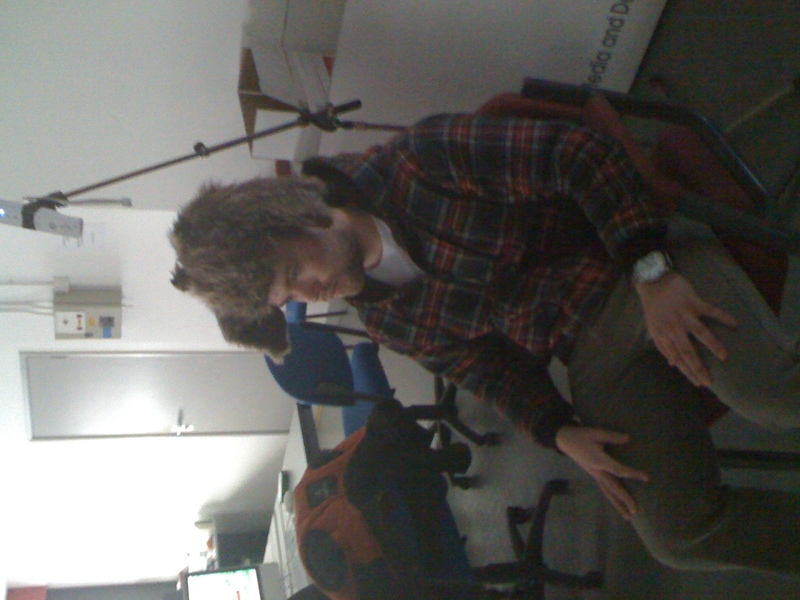 Did some more testing today, this time with the giraffe hat. Consensus was the same as last time really, it works well, the targeting is very good and is just sensitive enough but the setting up is a problem. Once in the right spot though, the game works wonderfully. I’m glad that the game is working so well for other people too. It was obvious to me a while ago that the setup would be the main issue. To fix this, I’ve now put in a setup screen so that people can make sure they are sitting in the right place first of all and try out the head movement controls before starting the game. This I think adds a lot to the experience and makes sure the player is okay with how they are positioned before going ahead with the game. Now I just have to tidy it up and make it visually nicer.